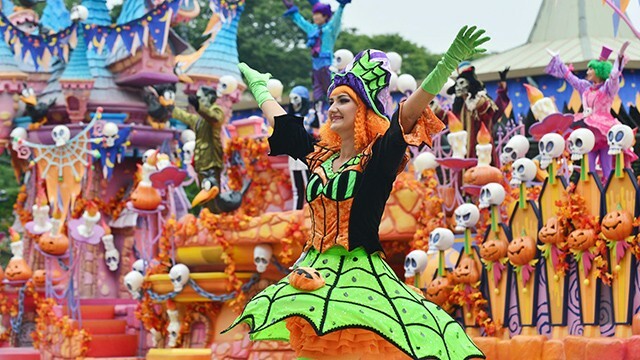 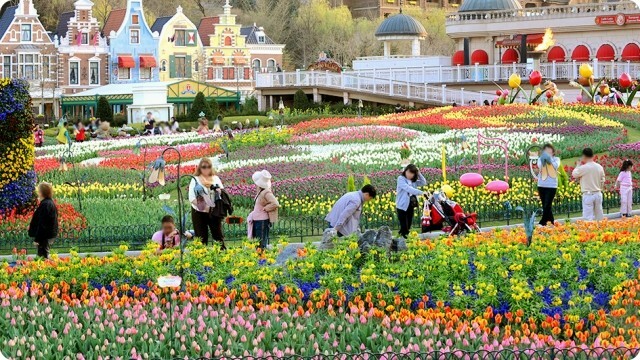 Grab discounted theme park tickets! 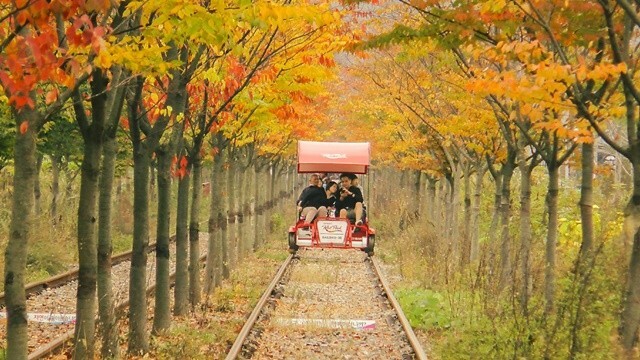 Get the fun of riding a bicycle on an old railroad while enjoying the nice view of the Han River! 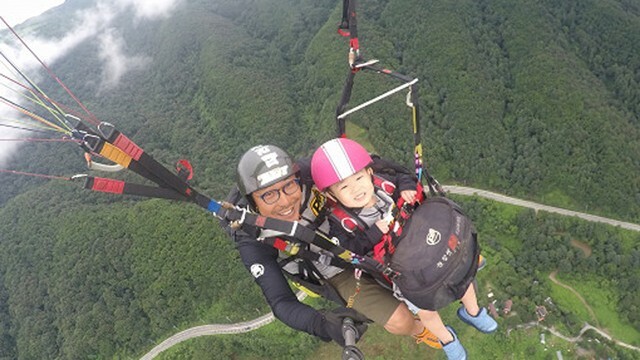 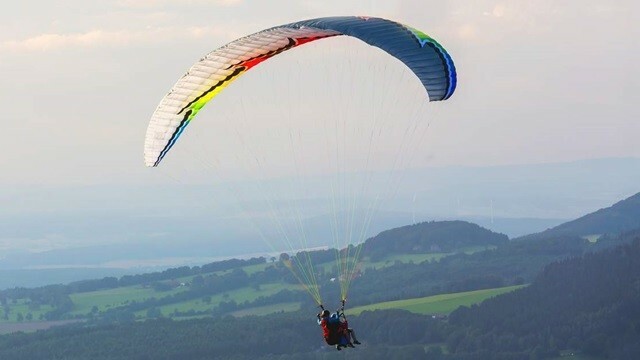 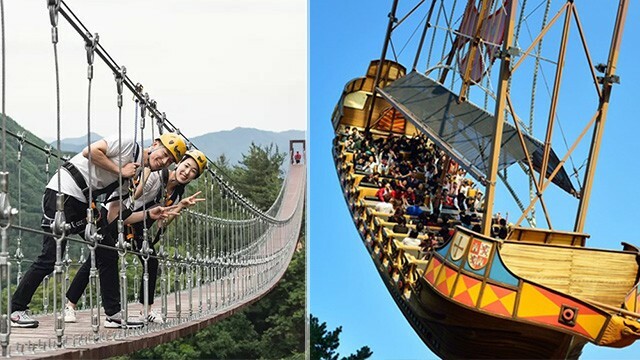 Fly like a bird and enjoy the wonderful scenery of Korea! 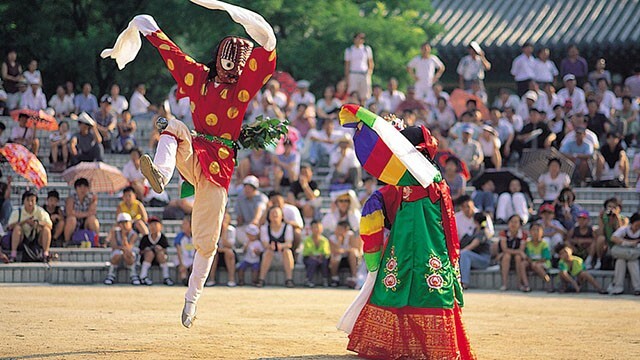 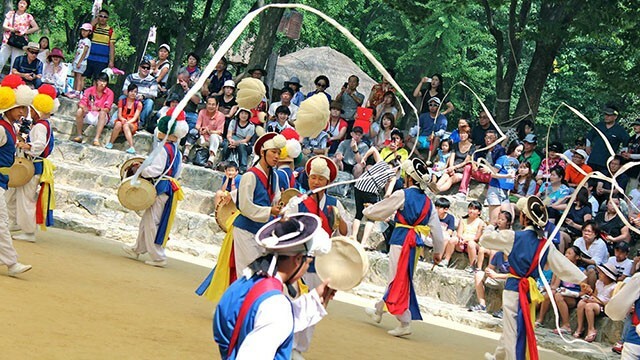 Dance together and see over 260 traditional Korean buildings! 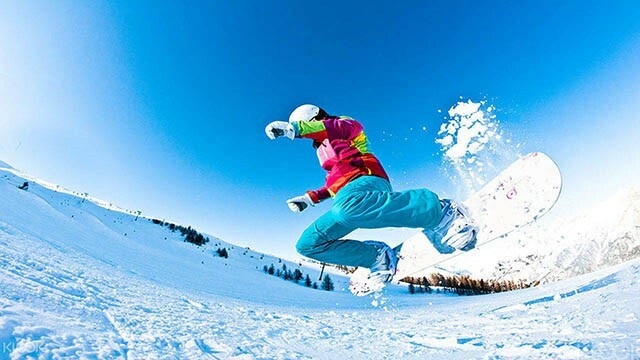 Get to see magnificent landscapes while skiing!